National Forums are the perfect opportunity for members to receive an update from the Chartered Institute, as well as learn from invaluable sessions. Hear about the latest legislation developments from the Policy & Research team and discover what pension changes are in the pipeline through the pensions update session. 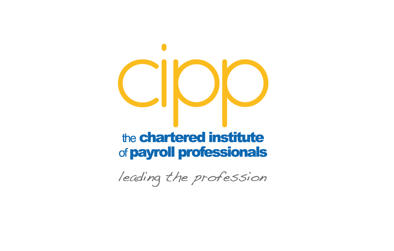 The forums will be running in several locations between May and July to cater to all of our members across the UK and offer a great opportunity for members to network with CIPP staff and other payroll professionals. To be added to the waiting list for any of the events that are fully booked please email us. Visit the website to view the event programme for the date you wish to attend as am and pm session content will vary. National forums are a CIPP member only event, to become an Associate member of the CIPP for just £130 and attend one of these essential free of charge events visit click here. 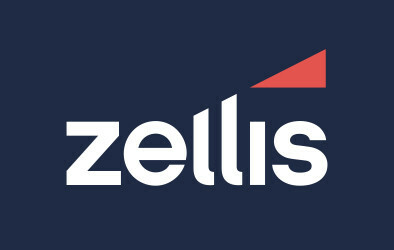 Continuing Professional Development (CPD) is important to every professional in whatever role or industry they work within, being a payroll or pensions professional is no different so it is important to keep up to date on the changes in legislation and processes that affect your role in order for you to perform your job successfully. To discuss your CPD, feel free to book a personal 1:1 session with one of the CIPP team during the national forum event.